In a certain sense the superhero film epitomizes one formulation of the movement image, Situation--Action--Situation (SAS). In explaining this it is worth noting the central role of origin stories in the transition from film to comics. As someone who grew up reading comics the experience was less of origins and endings than an experience of beginning in the middle (as Deleuze would say). Origins were sometimes referred to by footnotes, sometimes available in reprints, and sometimes retconned, reexamined, or restarted, Peter Parker's parents, Miller's Batman: Year One, and Marvel's Ultimates. For the most part, however, one picked up the story whenever and wherever one started, and figured out what came before by reading the footnotes or finding back issues. The transition to film has made the origin story central, if not the exclusive matter. It is the emphasis of origin and end that not only distinguishes the comic book film from their four color inspirations but also makes it fit so neatly into the structure of the action image. As Deleuze argues the classic films of the large form of the action image were the Westerns of Ford and others. One begins with a situation, to take The Man Who Shot Liberty Valance as an example, a young idealist arrives at a town under the grips of a ruthless outlaw. This situation sets up an action, a showdown between the idealist and outlaw, but it is one that the film will build to eventually. As Deleuze writes, "But, normally, the path from the milieu to the final duel is a long one. This is because the hero is not immediately ripe for action." As Deleuze goes onto write “there must be a big gap between the situation and the action to come, but this gap only exists to be filled by a process marked by caesuras, as so many retrogressions and progressions.” After the showdown, the defining action, we get a new situation, a new west of laws and states complete with a myth of its founding. To quote Deleuze again, In The Man Who Shot Liberty Valance the bandit is killed and order re-established; but the cowboy who has killed him allows us to think it is the future senator, thus accepting the transformation of the law which ceases to be the tacit epic law of the West in order to become the written or novelistic law of industrial civilization." The action image was the cinema of cowboys and samurai, of heroes who rise to the challenge and in doing so transform their world. The superhero film, especially the early ones dedicated to origins, follows a restricted and predictable version of this formula. It generally runs as follows: Individual gains super powers; individual confronts villains and handily defeats them; individual has first encounter with empowered villain (who, in the early films was often a product of the same experiment/accident/discovery) and is defeated; individual reconsiders his or her task and responsibility (and possibly revisits some issues with father or love interest); and then finally defeats the super villain. There is still a transformed world, but the mythic transformation of violence into order but of a new order, a fiction of a more just and more exciting world. There are variations of this formula. Some superheroes begin with a purpose, a mission, and construct their powers or come into them because of their mission (Batman, Captain America), and some begin with powers, or acquire them and have to find their purpose afterwards (Spider-Man, Iron Man). A recent variation of this has been the more self-critical superhero film in which the hero finds out that his or her purpose was itself a kind of lie, or deception, and thus must find a true purpose. I am thinking here of Thor:Ragnorak, Black Panther, and Captain Marvel. It is possible to conclude that the superhero film is then just one way in which the action image has lingered on, continuing the idea of action transforming situations, even if cinema's soul is elsewhere. To make such an assertion is to overlook one of Deleuze's central ideas of the action image, that it is predicated on a sensory motor link, on a naturalism of behavior. “The action image inspires a cinema of behaviour (behaviourism) since behaviour is an action which passes from one situation to another, which responds to a situation in order to try and modify it or to set up a new situation.” It seems to me that the superhero film continues the link between action and situation at the point in which behavior is broken down. There are three ways to think about this, the first, and most obvious, is that superhero films must necessarily break any sensory motor link, any naturalism of behavior, since their actions are not only superhuman, but are less a gradual development of new capacities but a sudden transformation. Moreover, in the gradual build up to the final confrontation, to the action that transforms the situation, it is less a matter of progressions of capacities (the superhero film has eliminated the training montage that dominated a previous decade's action film) than a renewed sense of purpose or meaning. Generally the hero has a conversation with some mentor, love interest, or recalls some absent father figure, and is reminded of their purpose, their mission, their responsibility: it is not a new behavior but a renewed ideology that drives them to the final confrontation. The combination of the miraculous power and the mundane motivation gives us something we are meant to relate to, to aspire to, but in a way that we never will. Superhero films give us great slogans to repeat, "with great power comes great responsibility," but their greatness lies in being bumpersticker slogans, things that sound nice but are never put into practice. If the action image of the western and the samurai film was a story of how an ordinary person could become a myth or a legend, the superhero is a legend that one can never become. One repeated them of the superhero movie is the displacement of the rest of humanity, all of us regular humans, become collateral damage. One of the other mutations of the superhero from print to film is that for the most part the secret identity is downplayed to the point of being nonexistent (Spider-Man and Batman being obvious exceptions). 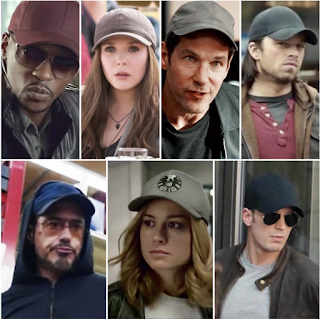 The connection with normal mere mortals is entirely broken, which is perhaps why the superheroes always look so ridiculous when they disguise themselves to blend into crowds (with the same cap and aviator glasses). "...the capacity for Iron Man to save the day is not limited to his ability to fly faster...or carry a nuclear weapon through a portal. 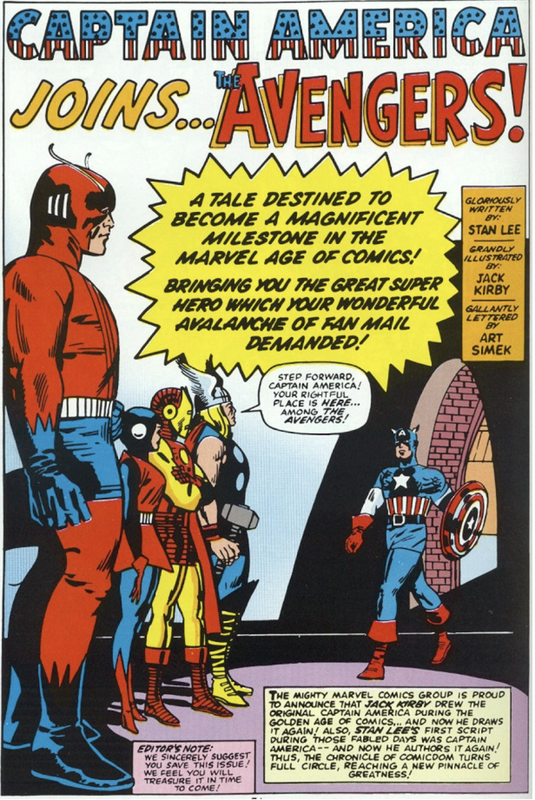 It depends instead on his capacity aided by an in-visor heads up display that highlights relevant dangers, to look at this total muddle of a collapsing city and decide what matters and what doesn't, what is an about-to-die love interest and what is just shards...Iron Man, conqueror of aesthetic experience." One could say that there are three means by which the action situation link is severed in the superhero film: the mythic nature of the action, the artifice of its representation, and the nature of its mediation. 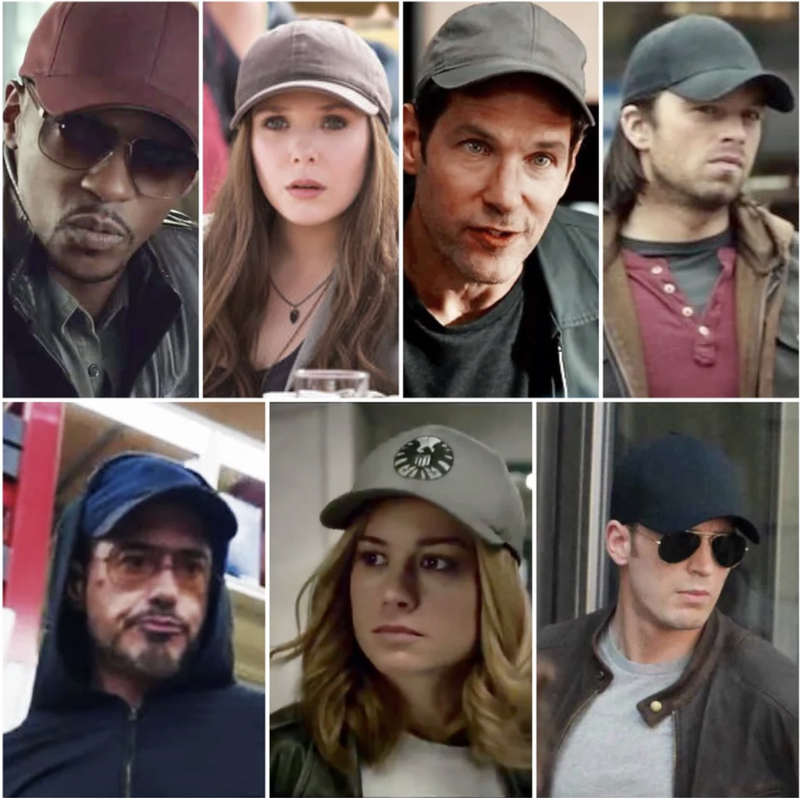 To put it bluntly, and in Deleuze's terms, superhero films are action films for people who no longer believe in action, for whom the capacity to act has been overtaken by the spectacle.